We are leading group of company for marble wholesalers. 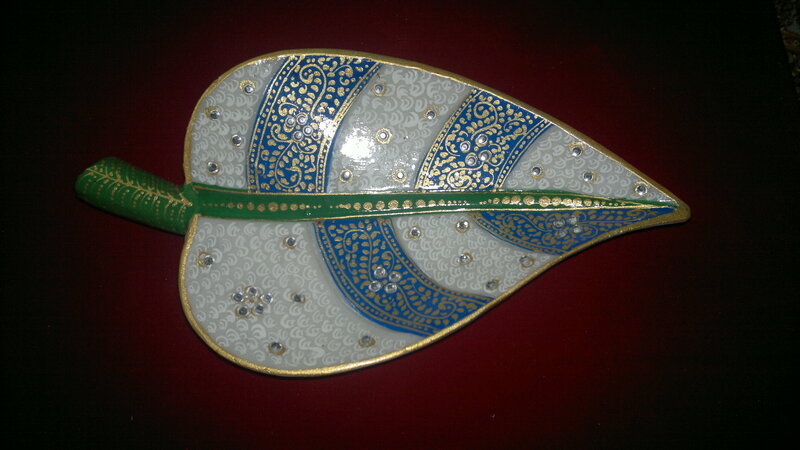 Jaipur gifts.co.in especially for wholesaling like all marble mementoes, marble wall clock, marble table clock, marble pen stand, marble mobile stand, marble clock with Ganesha Statues, marble tray set, marble chopad, marble Laxmi statues and marble Ganesha with Laxmi Statues at the best reasonable price in Jaipur and India. 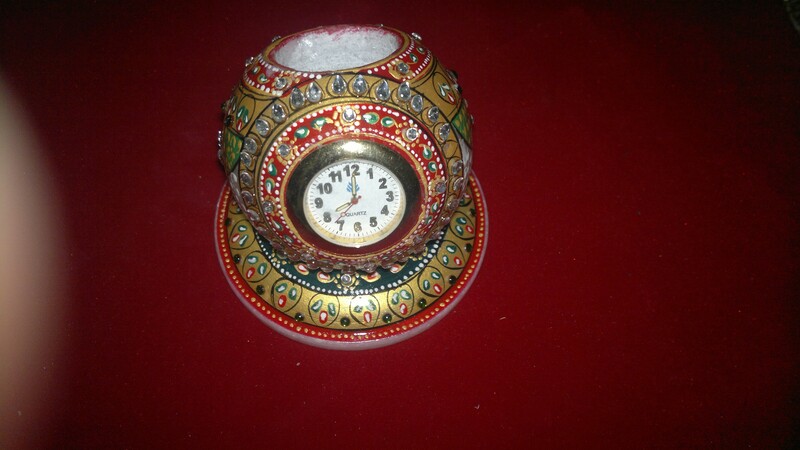 Jaipur gifts and golden divine are offering sell for marble mementoes, marble wall clock, marble table clock, marble pen stand in India. 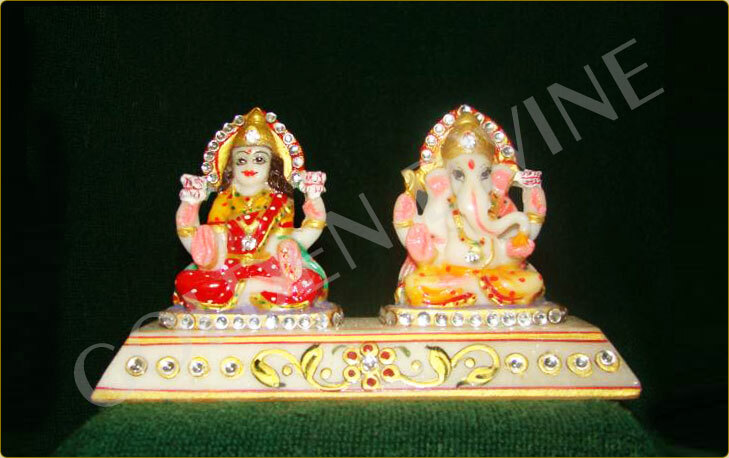 Our Golden Divine is very familiar for wholesaling and trading products like marble mobile stand, marble clock with Ganesha Statues, marble tray set, marble chopad in India at very economical. 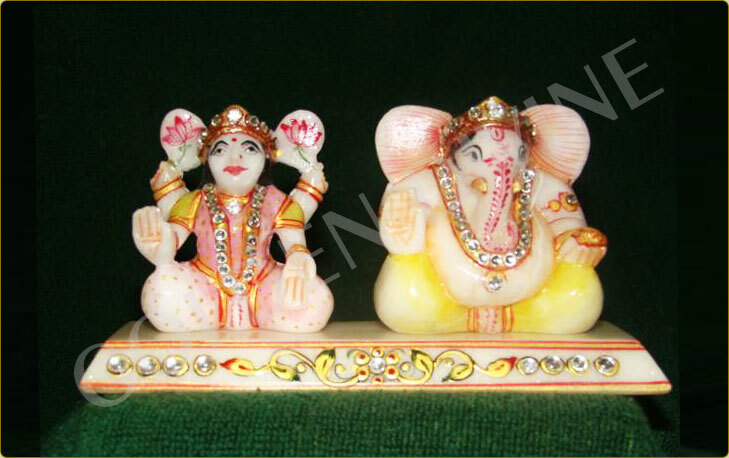 Our all marble artisan is very creative about his design and shape for marble mementoes, marble wall clock, marble table clock, marble pen stand, marble mobile stand, marble Laxmi statues and marble Ganesha with Laxmi Statues< and many more marble articles and handicrafts in Jaipur. We manufacture all marble handicrafts and handmade marble products mainly in two colors and two color marble stone like white marble and black marble gift items. Our Golden Divine Creations Pvt Ltd (GDC) Chairman dream and aim to become a professional group makes in marble exporters, marble wholesalers, traders, sellers, manufacturers in India. 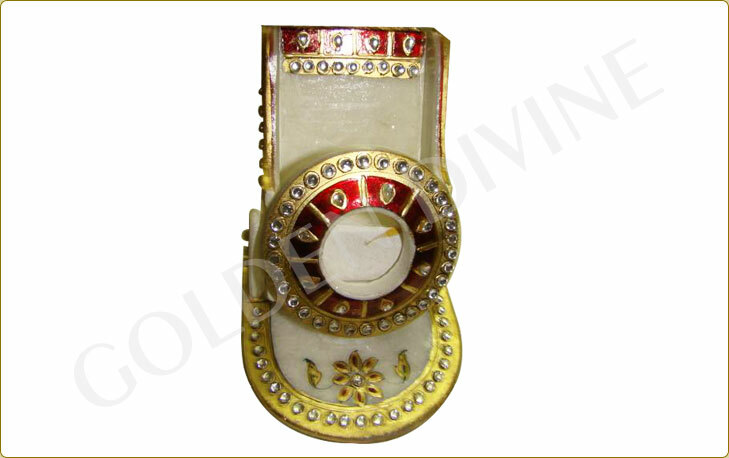 Golden Divine GDC is now offering for all marble products selling through online so we make new website Jaipurgifts for exporters, wholesalers purposes in India. Our all marble Quality is very good and also in very good price. 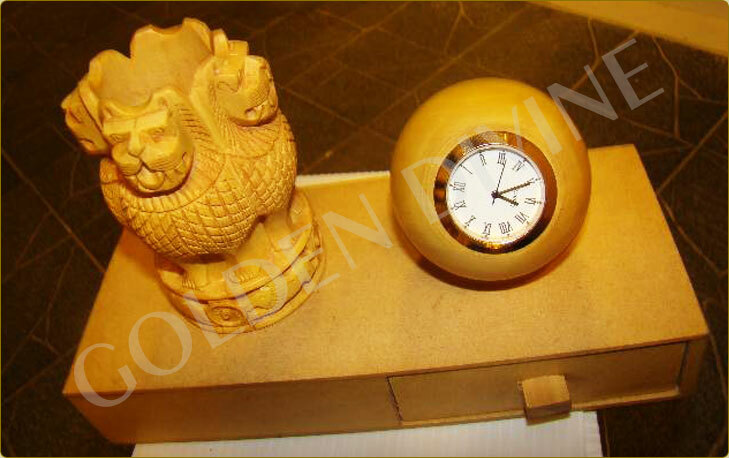 We are wholesaling different-2 size and shapes of marble articles, handicrafts statues and clocks, corporate table gifts in India. Our all marble products ranges are started from 299 - 75000 INR. 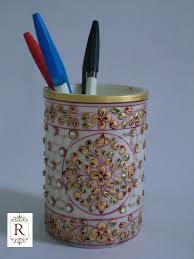 We selling minimum 2 inch marble gifts to 5 feet marble sculptures products and also more big size. We selling all marble products mainly in two color marble stones like white marble stones and black marble stones and also in other color painted marble article and gifts in India. Whose Group Known For Marble Wholesalers Jaipur? In Jaipur city many marble exporters and wholesalers are group branch are located. Most in Rajasthan State find more granite and marble staones, so many marble artisan are working here in jaipur city and rajasthan state. So all marble stone articles, handicrafts are supplying and wholesaling from Jaipur to not only India country but all worlds. Golden Divine Creations Pvt Ltd is the best group of marble wholesalers Jaipur. Because GDC sells all marble wall clock, marble gifts, marble table clock, marble pen stand and marble Ganesha with Laxmi statues at lowest price and wholesale rates. Marble wholesalers jaipur means here which group exporting, selling, trading at reasonable price or lowest price to customers from jaipur city. 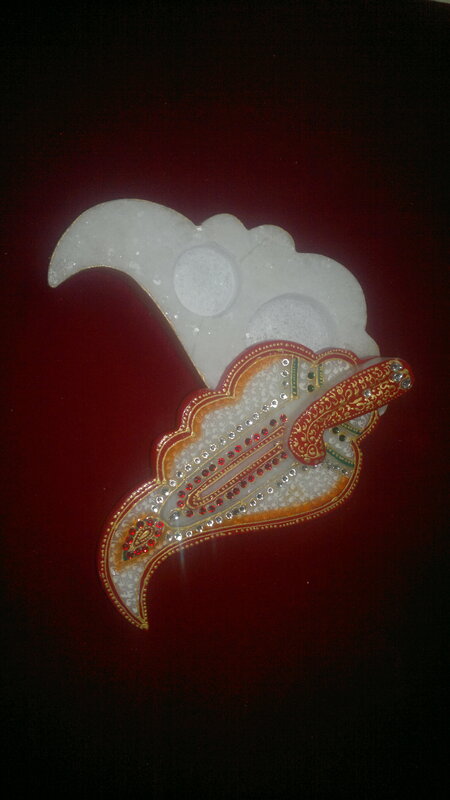 All Rights Reserved 2010 Golden Divine Creations Pvt Ltd. Designed By: Infoscope Techsolutions Pvt. Ltd.